"Wasp nest removal - downloadble guarantee"
KPN are fully licensed & use industrial strength wasp nest removal products. Probably one of the only companies that supply this high grade service with a full 100% wasp control guarantee to the domestic market. Wasp nest removal is charged at only £45 & guaranteed. Only experienced technicians at KPN wasp nest removal. The downloadable KPN guarantee has become very popular. Wasp stings & hornet stings can lead to anaphylactic shock. Wasps & hornets will attack in very large swarms when under threat. offer a 100% guarantee on all wasp control and hornet control treatments undertaken. Wasp Nest Removal If a wasp control or hornet control treatment is carried out on or around your property, then the treatment is guaranteed successful. If after 48 hours of treatment there is still activity of either wasps or hornets in and around the area treated then KPN wasp nest removal will return free of charge and carry out another treatment and will do so until the wasp/hornet nest has been successfully treated. If further treatments are required to eradicate the nest then these will also be carried out free of charge. Please note that 96% of wasp and hornet control treatments are successful first time. KPN can't guarantee that you will not get another wasp/hornet nest in and around your home; this guarantee only covers you for the wasp/hornet nest that has been treated by KPN. Wasps and hornets emerge from hibernation at different times and start building at irregular intervals. Once a nest has been treated it will not start up somewhere else. If you have wasps/hornets coming and going from a specific point at the front of your house, and the same at the back of your house, then this will mean you have at least two nests. If KPN treat a nest at the front and are called back and discover the nest is in a different location to where the first treatment was applied then this would be charged at £45 as it would be a completely different nest and would not be covered under the guarantee. KPN will carry out a survey of your property to determine whether more than one wasp/hornet nest is present and if so KPN will always point these out to you before any treatments are applied. KPN cannot guarantee that extra nests on your property will be found even if they are present. Wasp/hornet activity will vary from nest to nest depending on the size of the colony inside the nest and nests cannot always be detected until significant activity takes place. and a charge of £45will be incurred, this however will include the treatment of the new nest and will also be guaranteed successful. When the treatment is applied, there will be a lot of wasp/hornet activity around the area the treatment was applied to. This is because the wasps/hornets will know something is wrong but will naturally try to defend the queen within the nest. Within 1hour of treatment wasp/hornet activity will die down a considerable amount. The wasps/hornets will enter the nest to get to the queen. 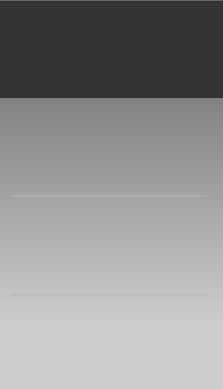 Within 2 hours there will be very little activity, if any, remaining. The wasps/hornets would have entered the nest and contaminated the queen. After 24 hours the nest will be dead, you may still see the odd wasp/hornet lingering around where the treatment was applied, usually wasps/hornets that may have been trapped in houses, and have only just returned to the nest. After 48 hours there should be no signs of activity, if there are more than a few wasps/hornets still coming and going from the entry point that had been treated then you would need to call us back out. KPN are unable to remove an active wasp nest, it will take at least 48 hours to be able to safely remove the nest. If in the future you would like the nest removed then this can be done and would be charged at £30. The nest must be visible for us to be able to take it away. "Wasp Nest Removal professionally & totally destroyed"
If you need to call KPN back out for a retreatment or if you have discovered a new nest that needs treating then please call 01737 300393 and we will book you in. If you require any other information then please feel free to give us a call and we will do our best to help. "KPN wasp nest removal turned up on time, were very pleasant and treated a wasp nest in the loft for me"
Three wasp nests on our property were treated by KPN wasp nest removal, said they would return if not successful and honoured their guarantee on the one nest that remained active. "A very nice guy came round on a Sunday afternoon and destroyed a wasp nest for me. Price was still the same so I was very impressed"
Wasp Nest Removal Croydon, Crawley, Guildford, Surrey, Kent & Sussex. Get rid of wasps nests, once & for all. Guildford, Reigate, Redhill, Crawley, Croydon. Probably the best, Surrey wasp nest removal, team. We also do wasp nest removal crawley, wasp nests removal guildford. Wasp control Surrey, Sussex, London, Croydon, Bromley, Epsom, Guildford, Woking. 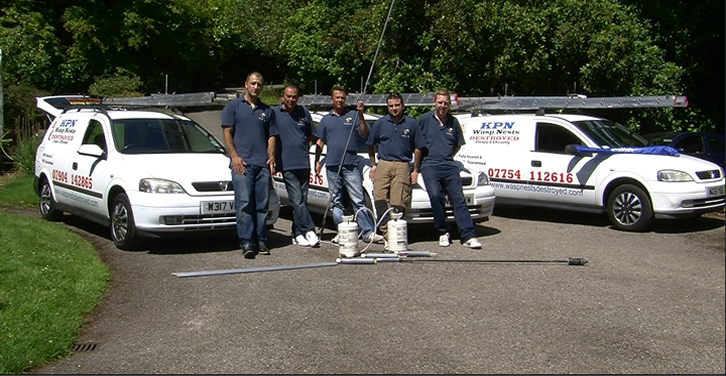 KPN are not a call centre and all KPN treatments are conducted by fully trained KPN wasp control professionals. However, KPN can recommend some other pest control technicians in other areas. Please follow the link to the areas page. The use of protective clothing and latest pest control equipment is always used by KPN Wasp Nest Removal in order to safely carry out wasp control and hornet treatments. Only professional use products are ever used..
KPN wasp nest removal has an outstanding reputation throughout the South east of England, we are fast becoming the number one choice for wasp and hornet nest removal. KPN wasp nest removal support many different organisations, we follow strict codes of conduct to ensure that all wasp nest removal and hornet nest control applications are carefully administered and KPN follow all H & S guidelines.